We have been talking to large exchanges and market makers in order to enhance TPAY liquidity ahead of the upcoming Merchant Platform launch. Liquidity is vital for coin and platform adoption. A major exchange update will be announced soon. 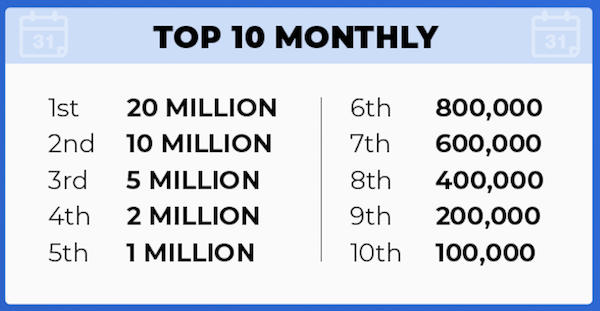 The top prize for April’s affiliate competitions pays out a whopping 20 million EFIN coins! Grab your affiliate link and start promoting to earn your share of these rewards. New Exchange Listings Coming was originally published in TokenPay on Medium, where people are continuing the conversation by highlighting and responding to this story.